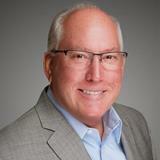 Allen is a dynamic and welcoming community for families, young professionals, and retirees. We continue to attract national attention for our affordability, safety, abundant employment opportunities, exceptional education, world-class entertainment, unique cultural experiences and nationally-recognized parks and recreation amenities. Explore the links below to see why over 94,000 residents call Allen home! Allen offers a friendly community with exceptional schools, excellent city services and nationally-recognized parks and recreation program. With four premier shopping destinations, an award-winning golf course, nearly 200 restaurants and our own 7,000-seat arena, our city boasts something for everyone. 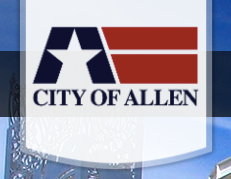 You can stay informed about city news and events by following the City of Allen on social media or subscribing to our alerts and newsletters. View all the ways to connect with us. We hope the following resources help make your move as smooth as possible. Welcome to Allen!